Coffee and energy drinks are usually the go-to beverages for high school learners and students to help them cram for finals during the stressful months of October and November, but science suggests they drink rooibos tea as an alternative to help them stay on top of their “A” game. Several studies point to rooibos tea’s ability to protect healthy cells from damage caused by free radicals and that its high level of antioxidants could reduce the effects of oxidative stress, which learners and students typically experience in the lead up to and during end-of-year exams. 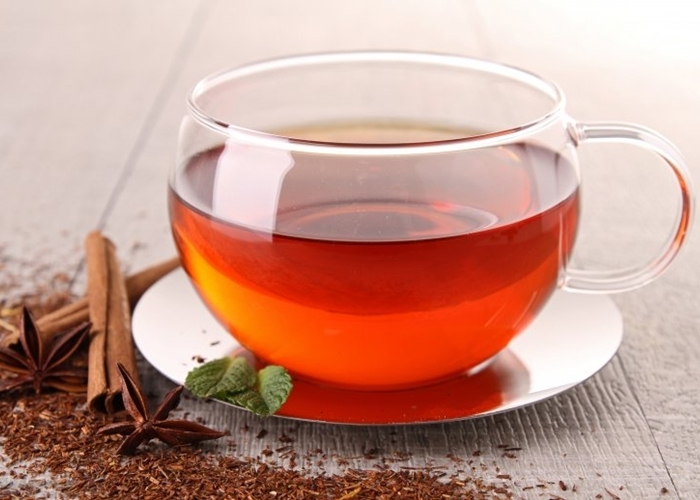 Adele du Toit, spokesperson for the SA Rooibos Council explains that the brain appears to be especially susceptible to excessive oxidative stress, because of its high demand for oxygen. “Dietary antioxidants, like the polyphenolic compounds found in rooibos, have been shown to protect neurons against a variety of neurodegenerative conditions. Reactive oxygen species (ROS) or more commonly referred to as ‘free radicals caused’ by poor nutrition, cigarette smoke, excessive alcohol intake, pollution, among other factors, are harmful elements that trigger oxidation (disruption of a living cell) in the body and brain. The stress hormone, cortisol, which is elevated during exam time, increases inflammation, and further intensifies free radical production. While consuming small amounts of caffeine daily is not harmful, drinking too much, such as during exam time, could prove dangerous and lead to a physical dependence since it is highly addictive. The temporary boost of energy it gives you, may also keep you awake for longer than is needed, which could lead to unwanted fatigue on exam day. By pouring some Rooibos iced tea into popsicle containers or ice-cube trays and freezing it, you can also enjoy it as a refreshing treat when you get the munchies while you’re studying.